CS/SWE 795, Fall 2017, Homework 1, due 9/5/2017 4:00pm. For most of the semester, there will be no homework assignments in this class, and instead, just a project. Ultimately, you will choose the topic of your project, but all projects will involve Java bytecode engineering. The three homework assignments are designed to help make sure that you have the core skills that you need to complete your project. For this homework, you will create a very simple statement coverage tool for Java. 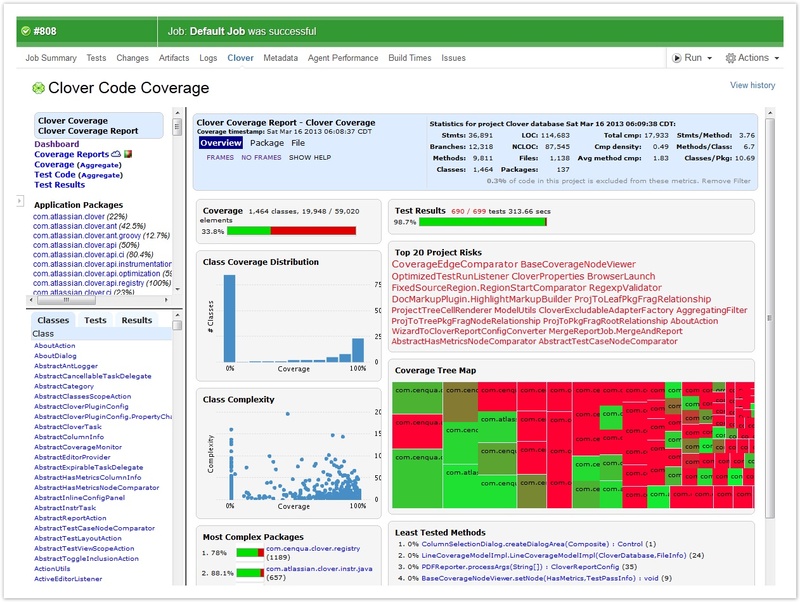 Recall that one way to evaluate the quality of test cases is to track the coverage of your code. The rationale is: if your code never is executed, it can’t be tested (that said, remember that using a simple metric, like statement coverage, doesn’t guarantee you tested it under all conditions). Your tool will output, for each test, a list of lines of code that it executed. Your tool will also output a list of lines of code that were NOT executed. Your tool should NOT generate a complicated report like this. Each line in the output will represent a JUnit test covering a line of code. The first field will be the name of the test class (the java class with the test). The second field will be the name of the test method, the third will be the name of the java class that is being hit, and the last field will be the line number hit. In this file, each line in the output will represent a line of code that was not covered by any test. You only need to include lines from classes that were used at all by the tests (e.g. if there is some other class, which was never referenced at all, you do not need to report it as uncovered). Start out by importing the HW1 GitHub repository. Then, clone your private repository on your machine, and import it to your ide. You will find that the starter project is configured very similarly to our first lab assignment. You will do all of your work for this assignment in this project. 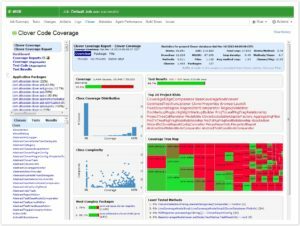 One key part of your tool is that it will attribute coverage to specific tests, rather than simply reporting all lines that were covered. Knowing which tests covered which lines of code can be useful for understanding more about what each test does. You will determine what test is running by creating a JUnit Run Listener, which will be called by JUnit as the Maven Surefire plugin runs your tests. Find out how to attach a listener in Surefire on the surefire documentation page. Note that in this project, we are using the “failsafe” plugin to run our tests: “failsafe” is a variant of Surefire: all of the arguments on the Surefire documentation can be passed to failsafe as well. Modify the pom.xml file in your project to add the listener to failsafe, so that it will run whenever a test is run by mvn verify. Your run listener should detect when a test starts and when a test stops. Use byte code instrumentation and ASM to record which lines of code are hit by each test. You can consider a line hit if the first instruction that is on that line is hit. Your instrumentation code should be contained entirely within edu.gmu.cs795.hw1.inst.LineCoverageMV class. Your runtime logger (which will interact with the Unit listener, and record which lines are hit by each test) code should be placed in edu.gmu.cs795.hw1.StatementCoverageLogger (note, I’ve provided a hook so that the dump method will be automatically called when the JVM running it shuts down). Your tool will also need to output all lines of code that were included in class files used by the test, but never used. You should collect this information using ASM, again, using the same method visitor that you used in part 2. You can create as many new test classes/methods and supporting classes/methods as you find appropriate. Note that you will have ONE SINGLE covered.txt and uncovered.txt file that contain the coverage information for ALL of your tests (since the file format allows you to specify which test the coverage information pertains to). Perform all of your work in your homework-1 git repository. Commit and push your assignment. Make sure that your name is specified somewhere in the README. The time that you push the code will be the time used to determine if it is on time, within the 24-hour grace period, or too late.